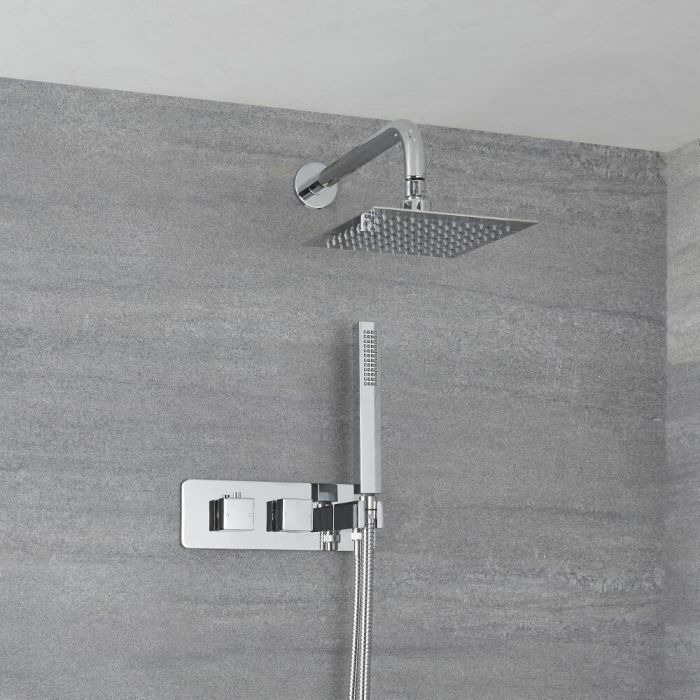 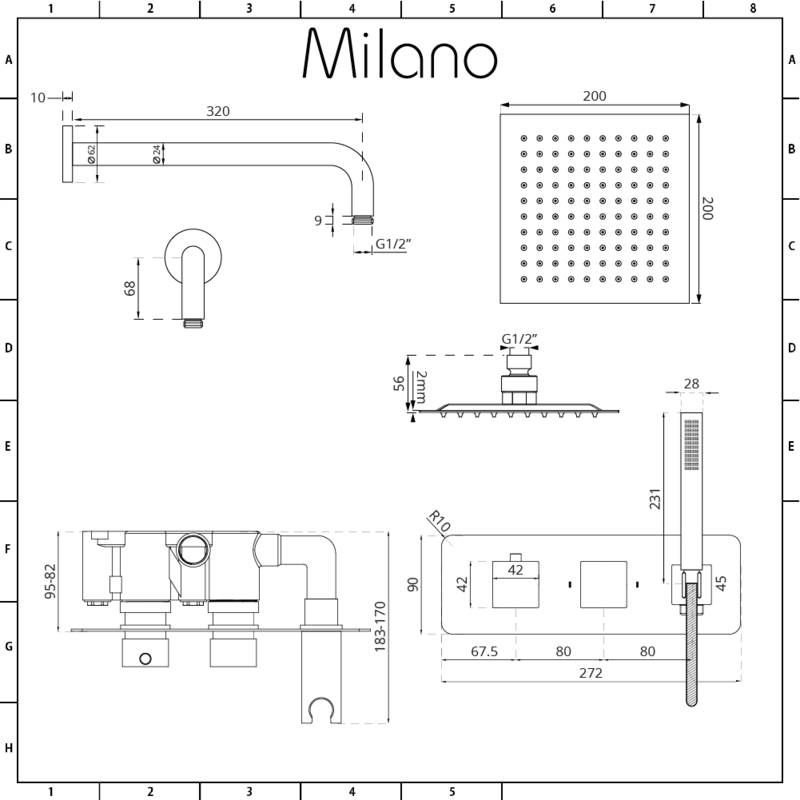 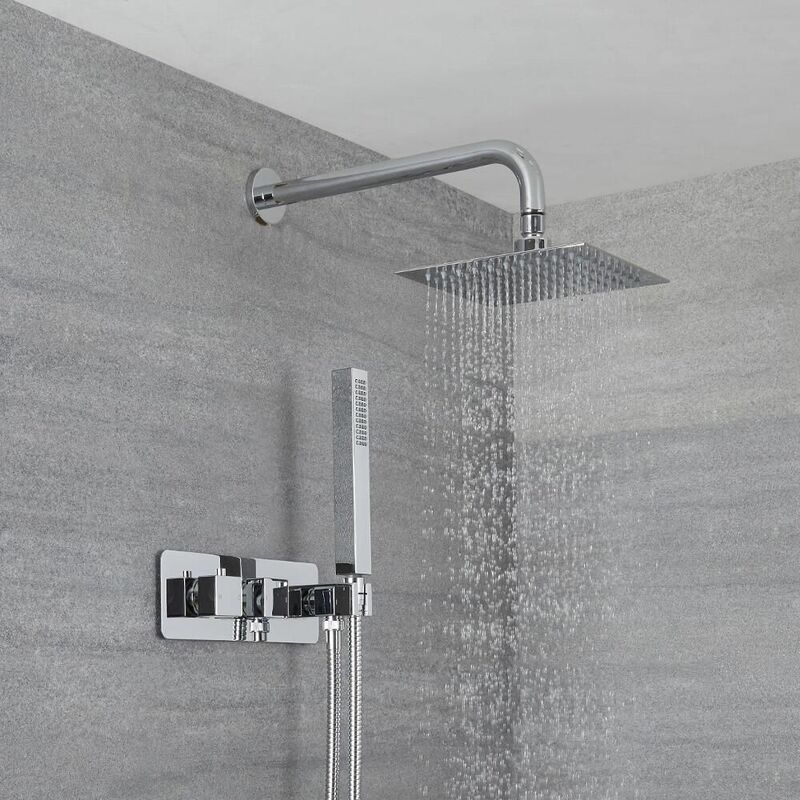 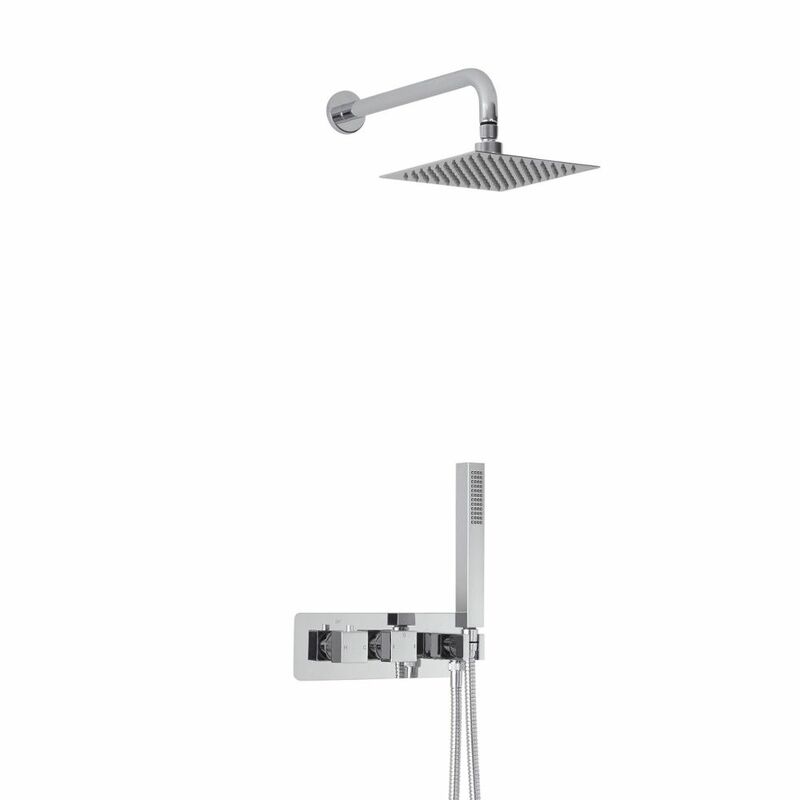 Add a touch of designer style to your bathroom with the Milano Arvo thermostatic shower valve, hand shower and 200mm square fixed shower head. 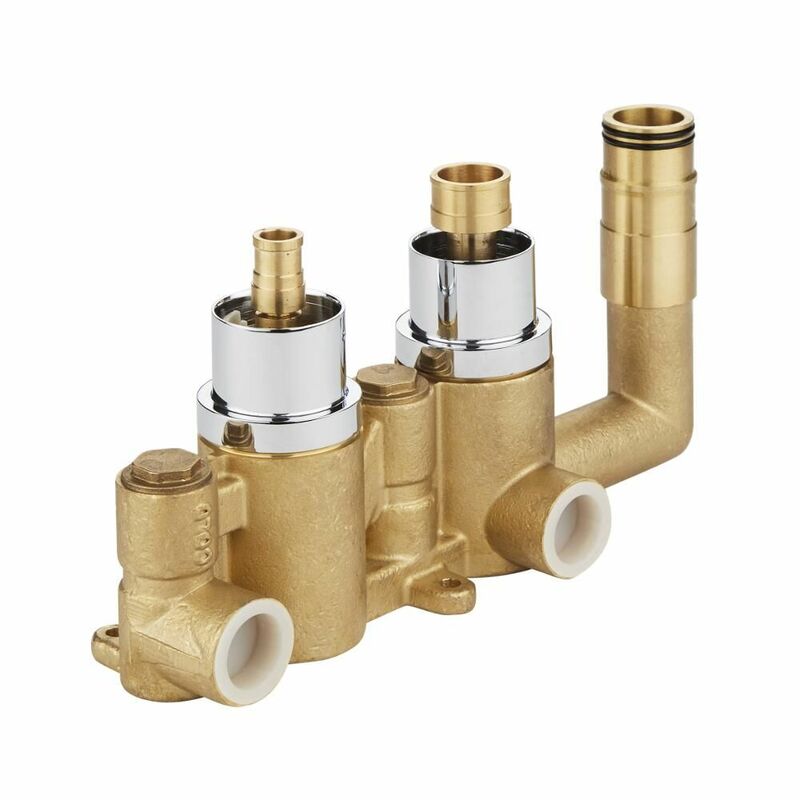 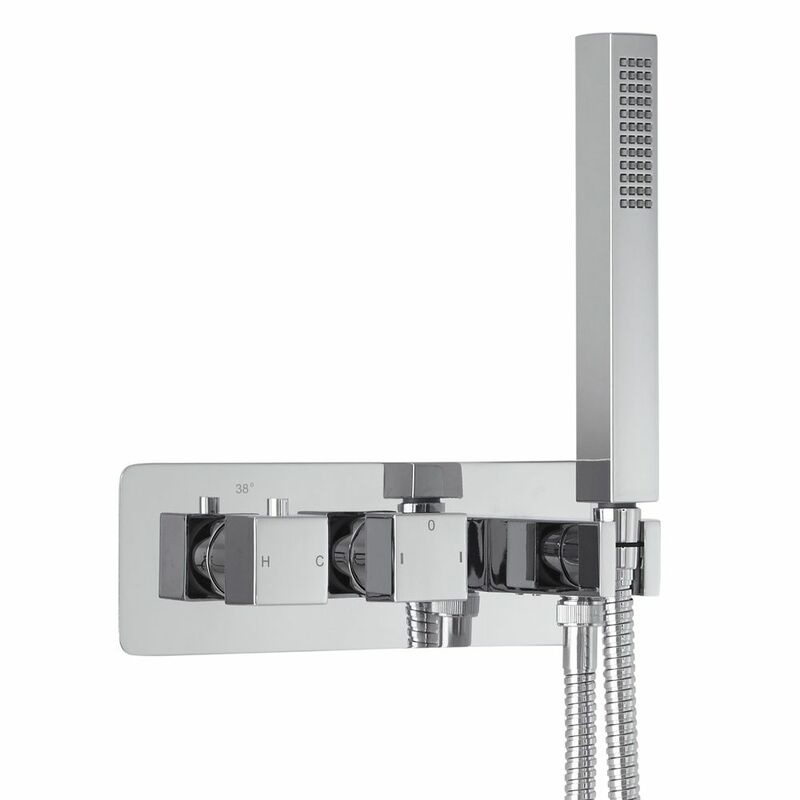 Made from brass with a chrome finish, the shower valve incorporates anti-scald technology for peace of mind. 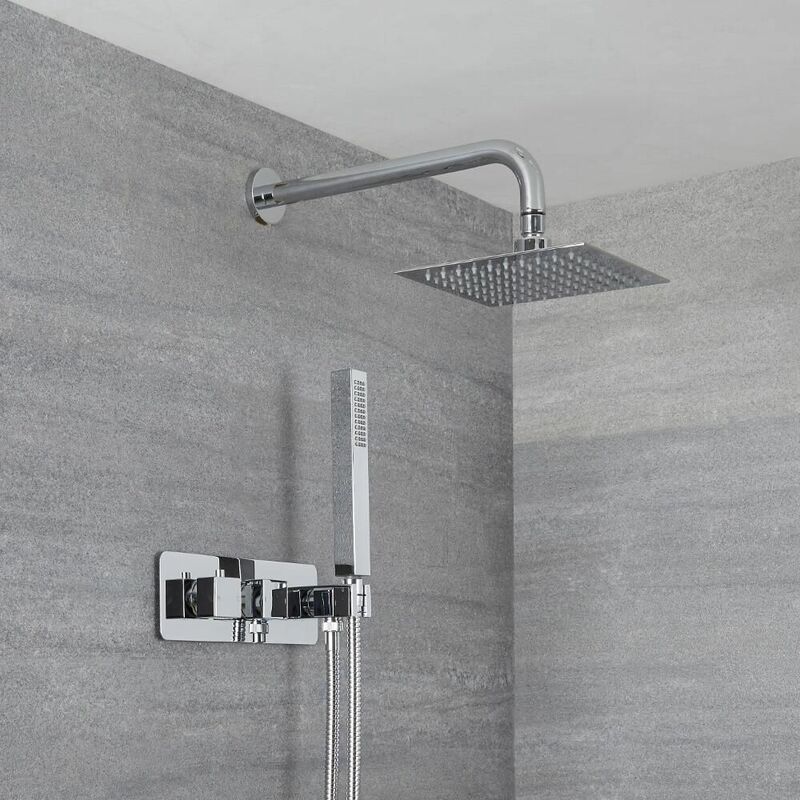 The concealed design and square handles create a smart, modern look. Supplied with the brass wall arm, the shower head delivers a refreshing rainfall effect. 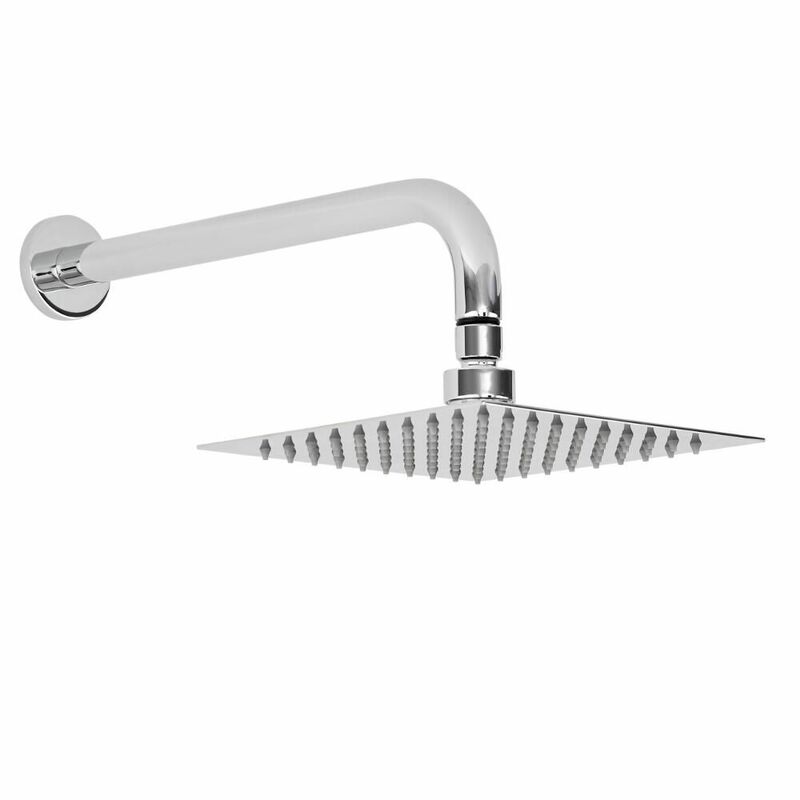 It has a chrome finish and easy to clean silicone nozzles. 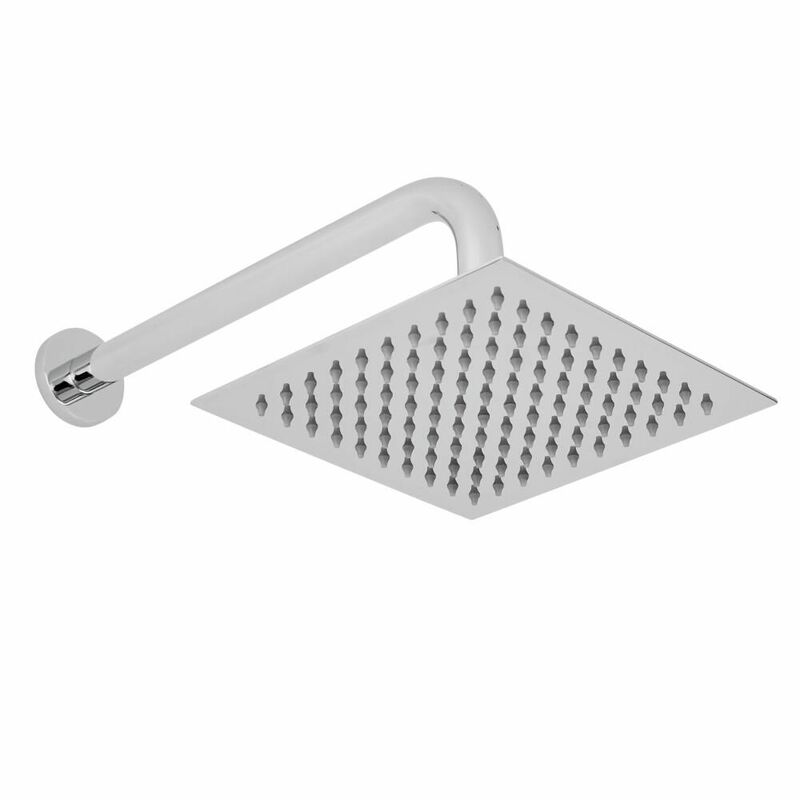 The hand shower can easily be removed from the holder to allow you to rinse and clean around your bath or enclosure.